Cut your fuel bills, reduce carbon emissions and generate real returns from your heating system with a renewable biomass boiler, air source or ground source heat pump from Peak Power Systems. We offer a full service, from project planning, to system design, right through to installation, commissioning and on-going maintenance. We will provide you with all the necessary documentation needed for the RHI application. With systems for properties of all sizes, and in every location, we’ll ensure you make the right decisions when it comes to renewable heating for your home. 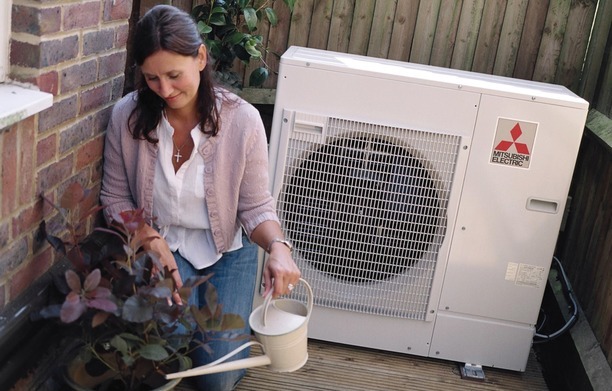 Harvest and upgrade renewable heat energy from the outdoor air, with an air source heat pump. Providing 3kW of heat for every 1kW of input, they offer a fantastic, cost-effective way to heat your home and water. 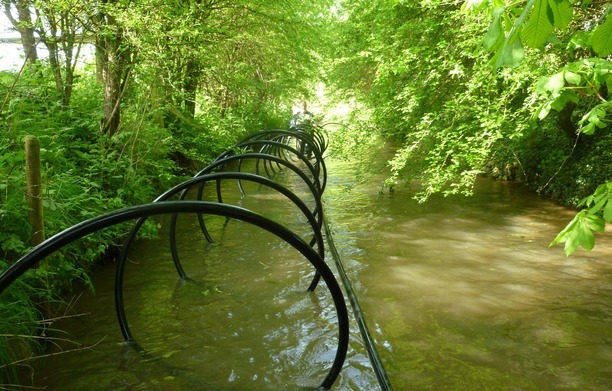 We’re ground source heat pump specialists, installing low-maintenance systems for landowners across the region. 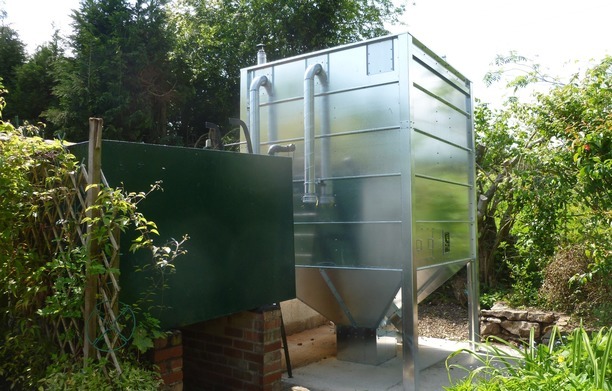 Ideal for rural homeowners with large amounts of outside space, they provide a sustainable, renewable alternative to gas and oil systems. Not connected to mains gas? Slash the cost of your heating with a high quality, Scandinavian engineered Biomass pellet or log boiler. Offering significant savings over LPG and oil systems, in most cases they can pay for themselves over the seven years of the Renewable Heat Incentive (RHI). "I have used Peak Power Systems now for 3 installations, solar PV, an air source heat pump system, and wood pellet biomass boiler. I have always found them to extremely reliable and professional installing high quality and efficient systems, whilst at the same time being a family firm incredibly helpful and approachable. They offer impartial advice based on what is best for the project and for me as a customer, as well sorting all the form filling required relating to RHI payments etc. They have frequently gone above and beyond the call of duty and have even sorted problems for me unrelated to the systems they installed. I cannot recommend them highly enough."